Apple is hoping for big things from its next gen iPhone. After leaving customers hanging when it came to quickly fulfilling early iPhone 6 and Apple Watch orders, Apple’s reportedly taking no chances with the iPhone 6s. According to Pacific Crest analyst Andy Hargreaves, Apple has upped its order volume for the next-generation iPhone to avoid disappointing customers — and lowering Apple stock prices as a result. Hargreaves writes that Apple is anticipating big demand for its “next cycle” of iPhones, and has increased its order volume as a result, although he doesn’t give any numbers. Upping its orders from the last incremental “s” release makes sense given how well the iPhone 6 and 6 Plus continue to sell, combined with the fact that it took months for demand to finally reach supply with Apple’s previous iPhone release. During Apple’s earnings call last October, Tim Cook admitted that iPhone 6 and 6 Plus supply was not “on the same planet” as demand. “It’s very difficult to gauge demand without first finding the balance,” he noted. In the event, it took until January this year before all iPhone 6 and 6 Plus models showed up as being available without delay. 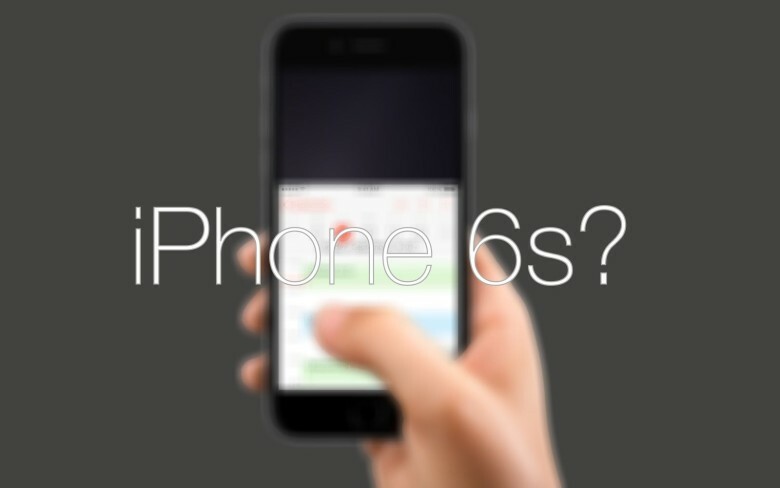 Given that fewer users typically upgrade for bi-yearly “s” releases, Hargreaves’ report lends a bit more credibility to the idea that the iPhone 6s will be Apple’s biggest “s” release yet — with rumored improvements said to include a significant processor upgrade, better camera, new color option, sapphire display, strengthened shell, improved Touch ID and Force Touch. Today’s report additionally notes that the current iPhone 6 generation devices continue to sell well, and that Apple is likely to sell 50-52 million iPhones this quarter, representing an improvement on Pacific Crest’s 46.8 million estimate.